FB Live Episode: Do you sometimes just crave junk? 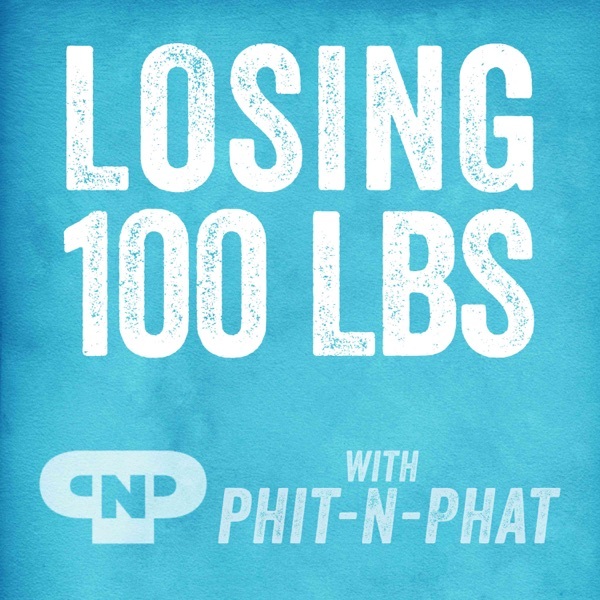 Discover Losing 100 Pounds with Phit-n-Phat: Real diet talk from someone who defeated a lifetime of obesity and now teaches you. FB Live Episode: Do you sometimes just crave junk? Do you sometimes just crave junk? We all do. I lost 100lbs and today let’s talk about a simple mind hack to get past cravings and urges to say f-it!